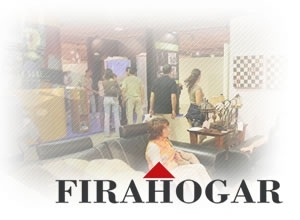 This is the biggest exhibition of furniture and home decorations in the Alicante province. The IFA will be turned into a large shopping centre dedicated to home furnishings in its broadest sense,, making room for more than 100 shops displaying their highest quality products at the best price. You will see the latest trends in home furnishings and decor, as well as having the chance to take home anything that interests you since this is a direct sales' fair. On Octover 22 and 23, the fair coincides with the I Love You Baby fair with products and services for babies and families.